LAHS has a strong and growing AVID program to help students who have been traditionally underrepresented in four year colleges. The proven methodology has shown everyone can learn the culture of academic success.Our AVID Elective Class specifically supports college and career readiness. Our smaller cohort ensures personalized attention that teaching to the individual. Space is limited and competitive. To apply for AVID, please contact the site coordinator (staff link to the right). 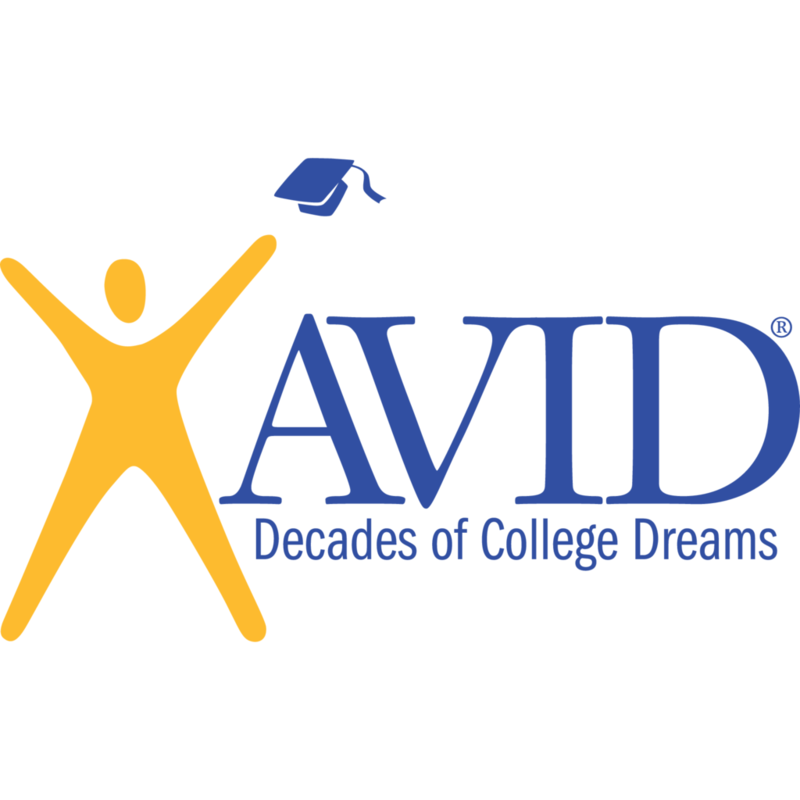 AVID, Advancement Via Individual Determination, is a global nonprofit organization dedicated to closing the achievement gap by preparing all students for college and other postsecondary opportunities. Established more than 35 years ago with one teacher in one classroom, AVID today impacts nearly 1.5 million students in 46 states and 16 other countries/territories. Simply, AVID trains educators to use proven practices in order to prepare students for success in high school, college, and a career, especially students traditionally underrepresented in higher education. AVID brings research‐based strategies and curriculum to educational institutions in elementary, secondary, and higher education. The AVID System annually provides 60,000+ educators with training and methodologies that develop students’ critical thinking, literacy, and math skills.